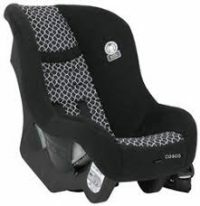 Houston Infant car seat rental, also called infant capsules can be installed rear facing only. Children under 1 year old and under 22-lbs should always ride rear facing. 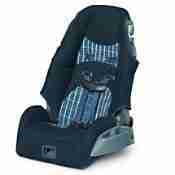 Houston Infant carseat rental, also called infant capsules only install rear facing. Children under 1 year old and under 22-lbs must always ride rear facing. Parents can turn a child forward facing legally at 1-year. However, the NHTSA and APA recommend that children remain rear facing until age 2 or longer. 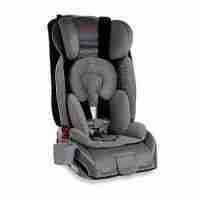 Additionally, we have convertible car seat rentals, toddler car seats, booster seats, as well as Houston infant carseat rental. 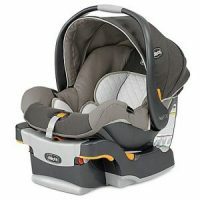 Our cleaning process is extensive, thus no other baby equipment rental company in Houston offers this level of sanitization for infant carseat rental houston.